Shane Parish is the Owner of SERVPRO of Grapevine/NE Tarrant County and HEB. He has many years of experience and has the following certifications from the Institute of Inspection Cleaning and Restoration (IICRC): Water Damage Restoration Technician, Commercial Drying Specialist, Carpet Cleaning Technician, Fire & Smoke Restoration Technician and Applied Structural Drying Technician. Angie is the wife of Shane Parish and co-owner of SERVPRO of Grapevine/NE Tarrant County and HEB. Angie has many years of experience and has a IICRC Water Restoration Certification along with being a Certified lead renovator. 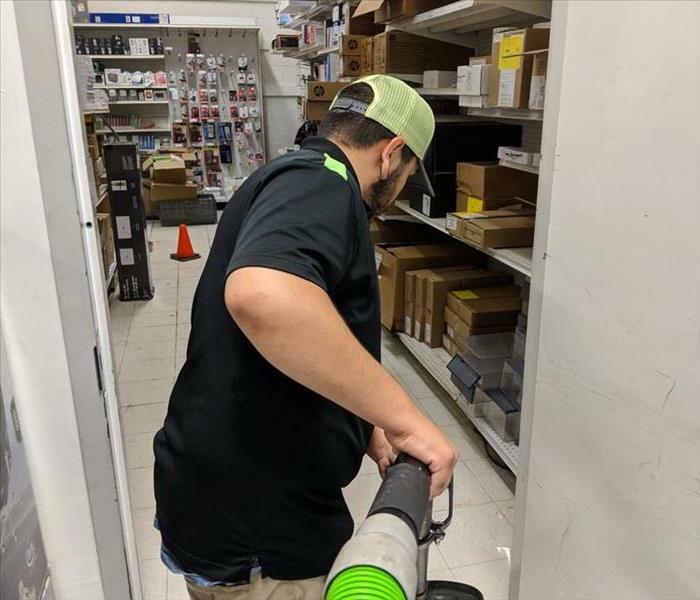 Dakota is one of our Production Managers here at SERVPRO of Grapevine/NE Tarrant County and HEB. He is WRT, ASD, CDS and Lead Renovator certified. When he isn’t working he enjoys spending time with his friends playing disc golf, and spending time with his family. 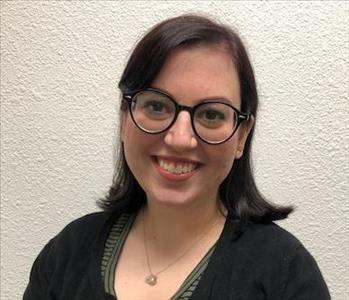 Jessica is the Office Manager here at SERVPRO of Grapevine/NE Tarrant County and HEB. 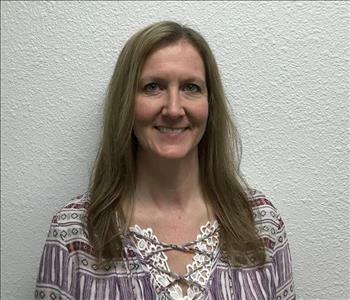 She has been in the restoration industry for 16 years, and is WRT certified and trained for commercial losses. She has an adorable 3-year-old son and enjoys writing in her free time! 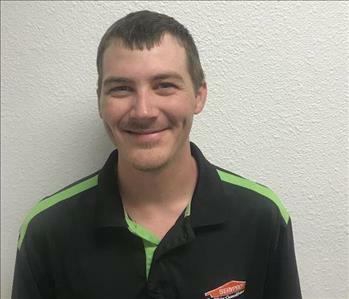 Zachary is one of our Technicians here at SERVPRO of Grapevine/NE Tarrant County. 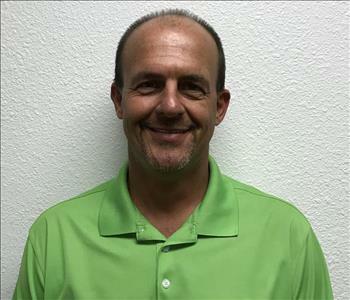 He has 2 years of experience in the fire & restoration industry, and is a certified mold specialist. He was born and raised right here in Texas. In his free time, he enjoys playing disc golf, going to the lake, and he can almost always be found with a Dr. Pepper! 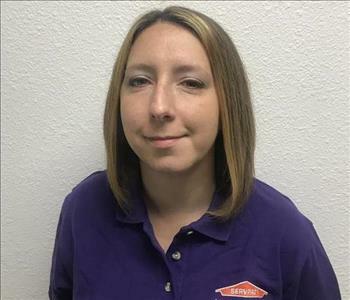 Misty is one of the Job File Coordinators here at SERVPRO of Grapevine/NE Tarrant County and HEB. When you call us, her friendly voice will be one of the first you will hear! She has 12 years of experience in administration, which is her favorite type of job. She has been happily married for 16 years and is a mother to three wonderful children, ages 19, 15 and 10. She just had her first grandchild and loves watching them grow and discover new things! 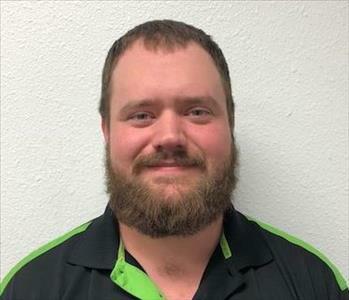 Kylan is one of our Business Development Managers here at SERVPRO Grapevine/NE Tarrant County. 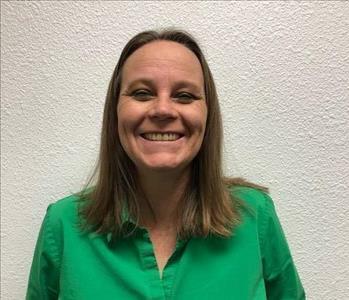 Kylan has over 15 years of experience in the Sales and Marketing field and spent the last 7 years in the carpet cleaning & restoration industries in particular. 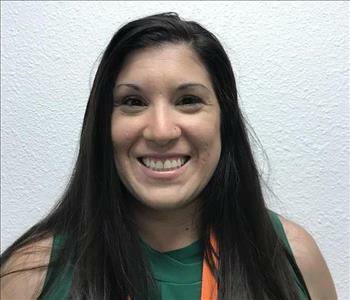 Lindsey is one of our Business Development Managers here at SERVPRO of Grapevine/NE Tarrant Co. She brings with her over 13 years of client relations and hospitality experience as well as 5 years in direct consumer marketing. Lindsey spends her free time with her two very active teenage boys and cheering on the Texas Rangers! Betty is one of our Marketing Support Coordinators here at SERVPRO of Grapevine/NE Tarrant County and HEB. She graduated from the University of Central Oklahoma in 2015 with a degree in Strategic Communications and a focus in Social Media. In her free time, she loves playing with her two dogs, Darby and Trudy, and binge-watching TV shows on Netflix. 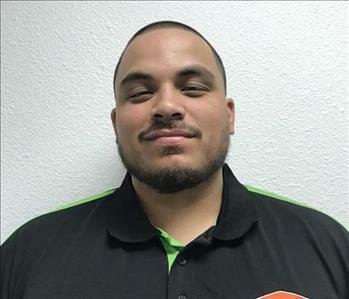 Mike is one of our technicians here at SERVPRO of Grapevine/NE Tarrant County. He comes to us with an extensive background in customer service. In his free time, he loves to play video games, catch up on sleep, and spend time with family. Washers and dryers have many parts that need to be maintained. Here is a quick summary.